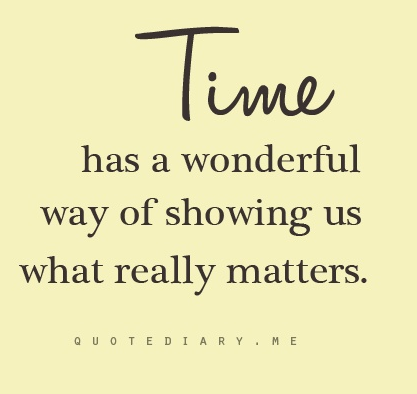 Time is a powerful thing. It is something we should not take for granted or lightly. 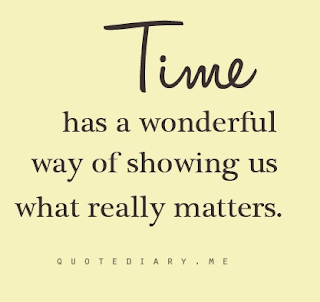 This great share on Pinterest by Vivianette Ortiz, via Leathers&Lace, helps us remember why time can be vital in our lives.